This traditional Albaicin house was fully renovated 8 years ago and therefore blends its historical character with modern amenities. 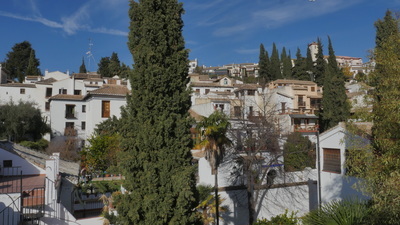 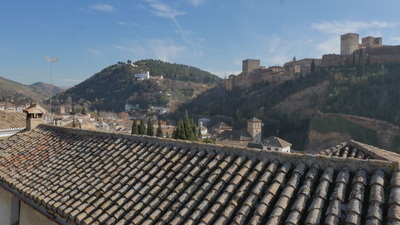 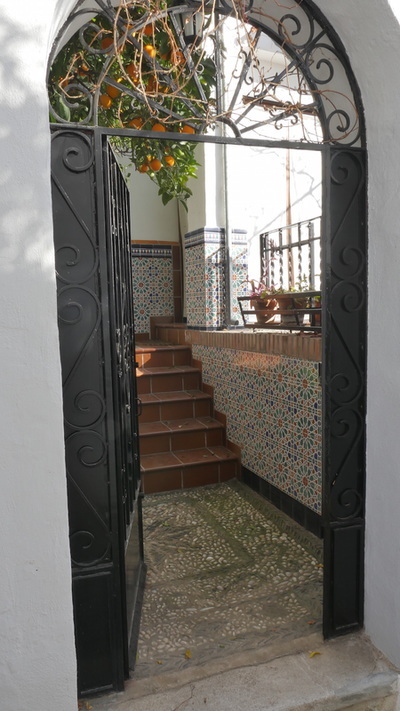 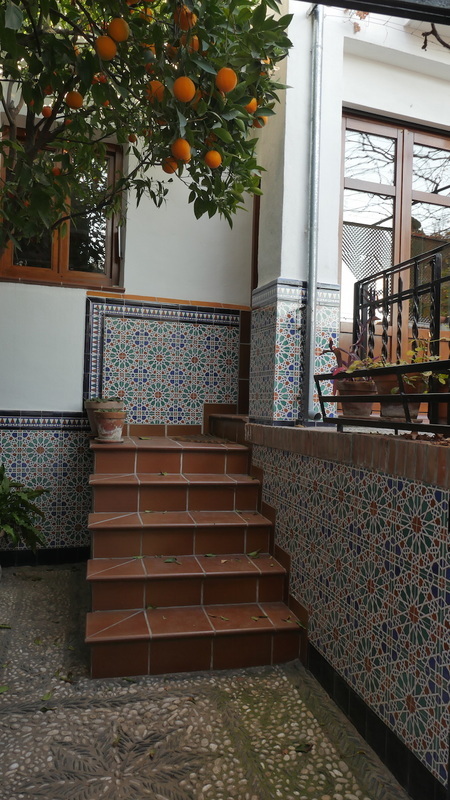 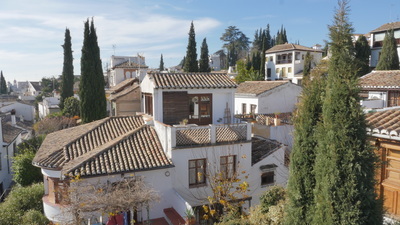 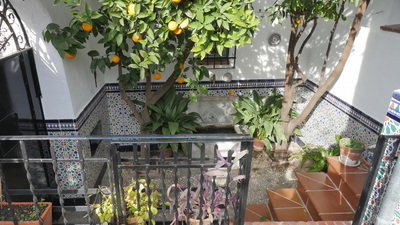 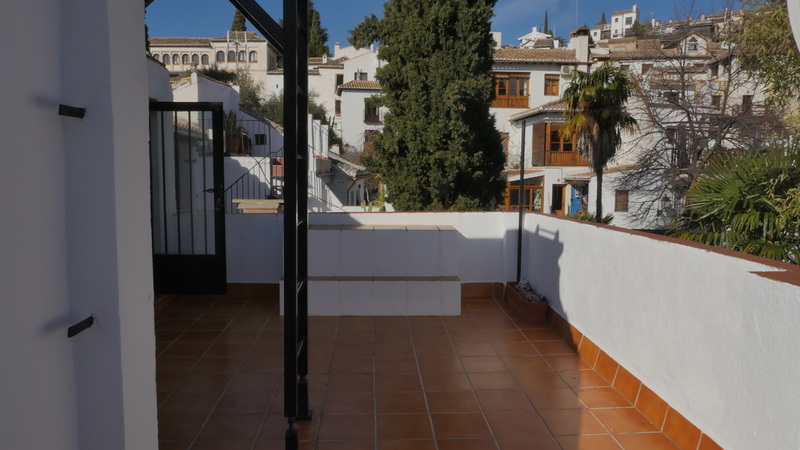 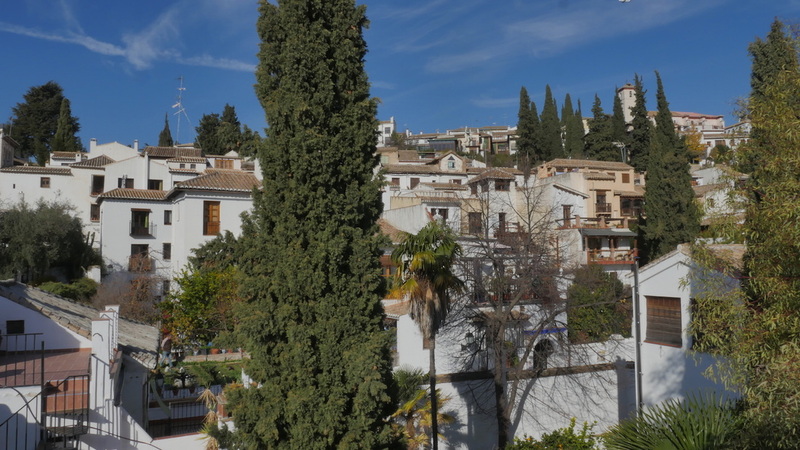 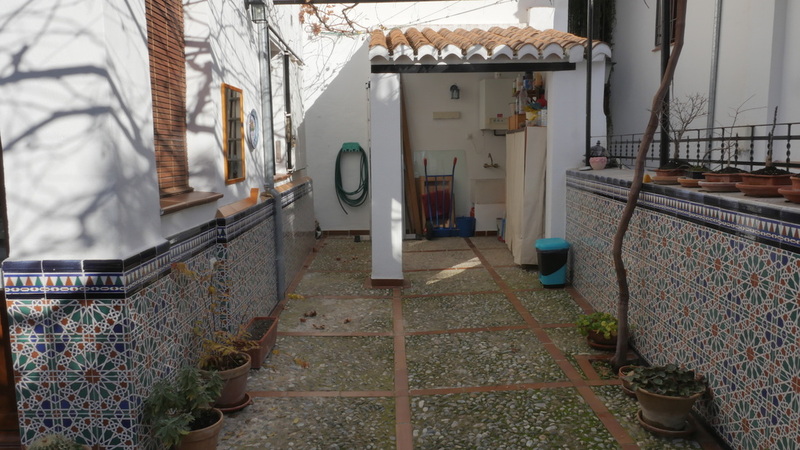 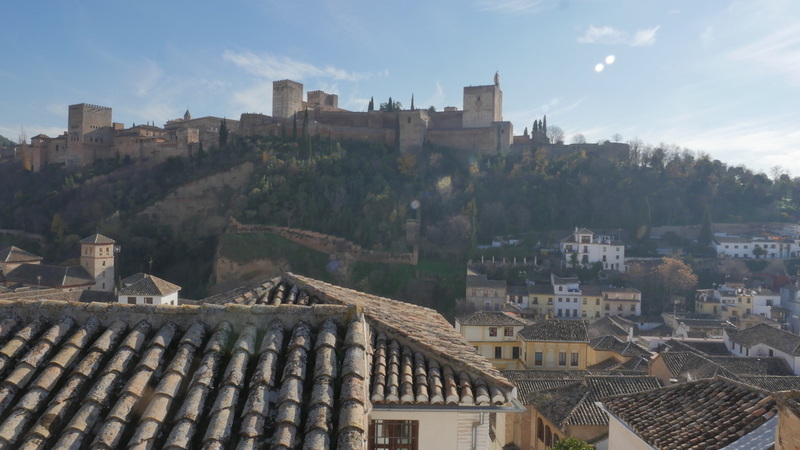 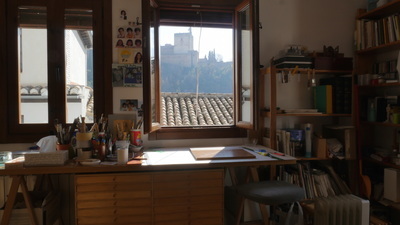 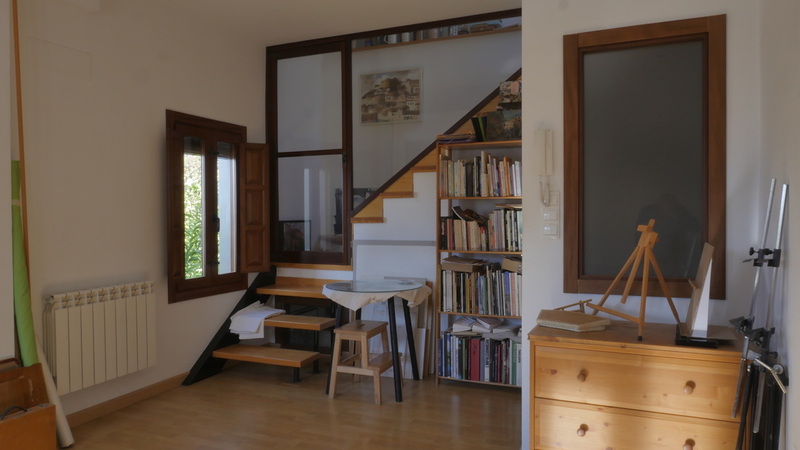 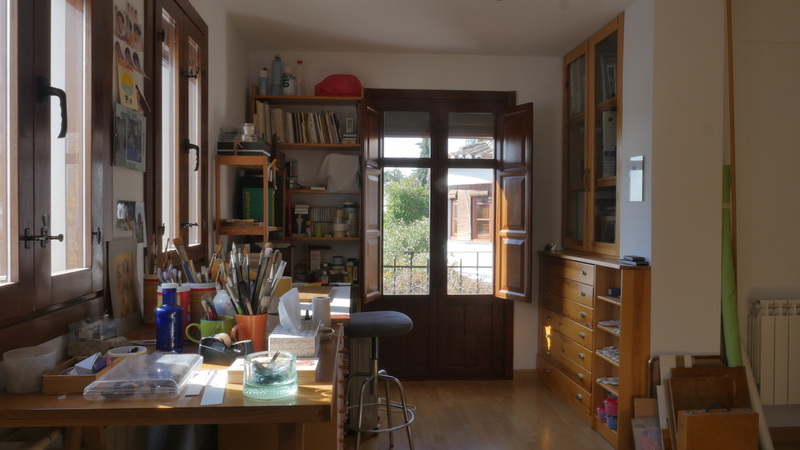 The house has views of the Alhambra from the top floors, an outdoor courtyard area on the ground floor and another roof terrace on the upper floor. 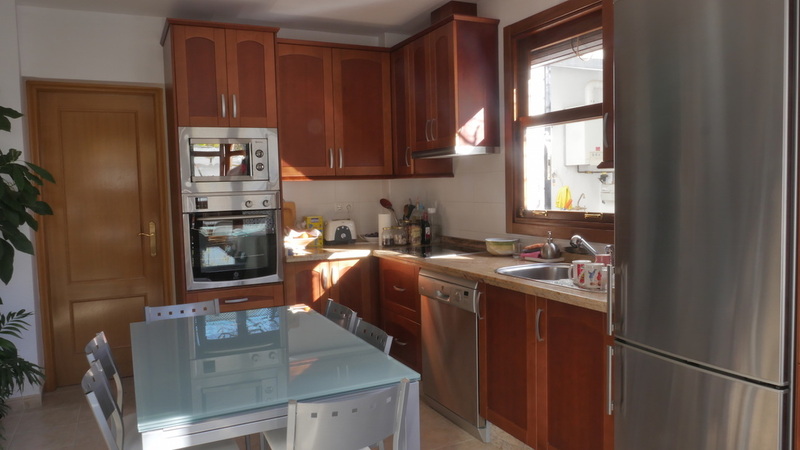 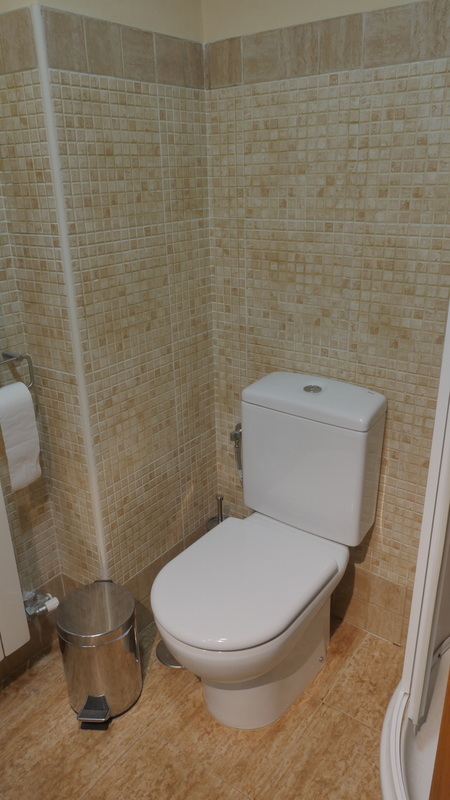 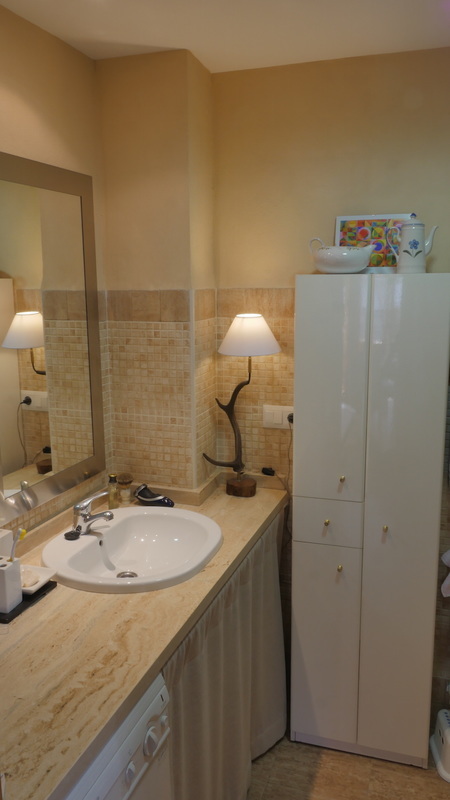 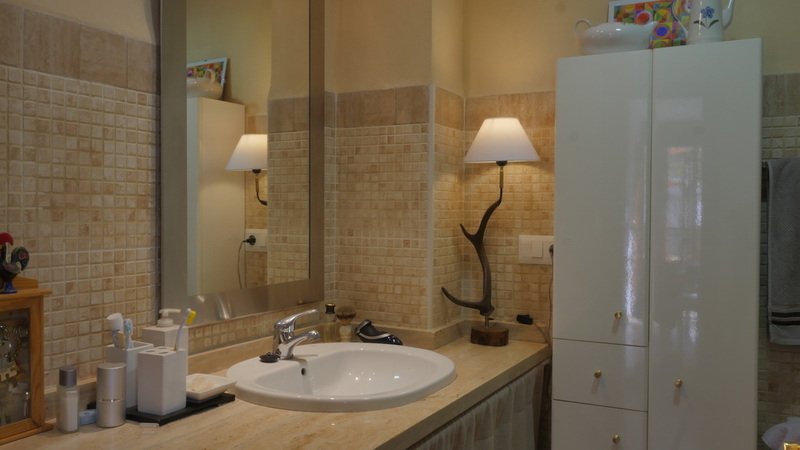 It has a modern kitchen and two modern bathrooms. 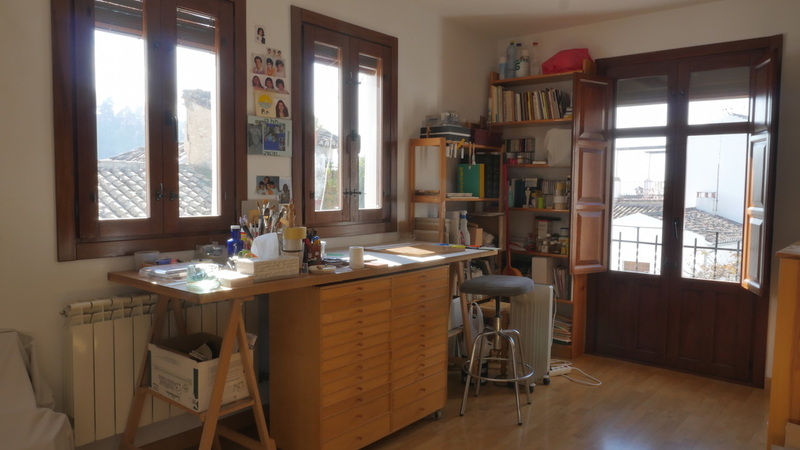 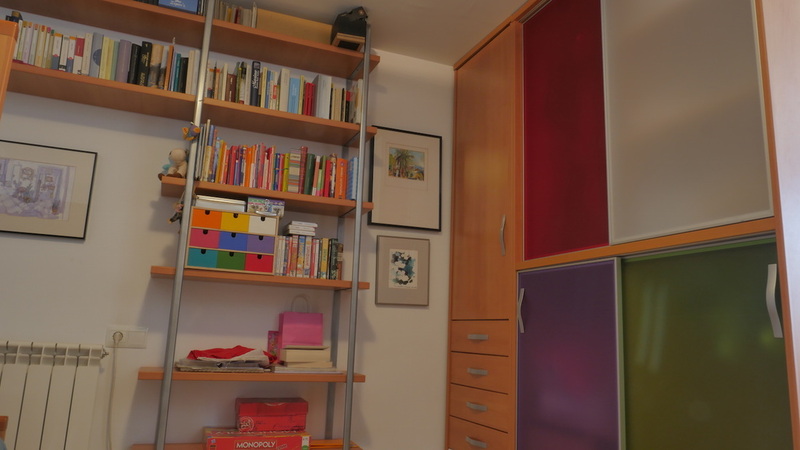 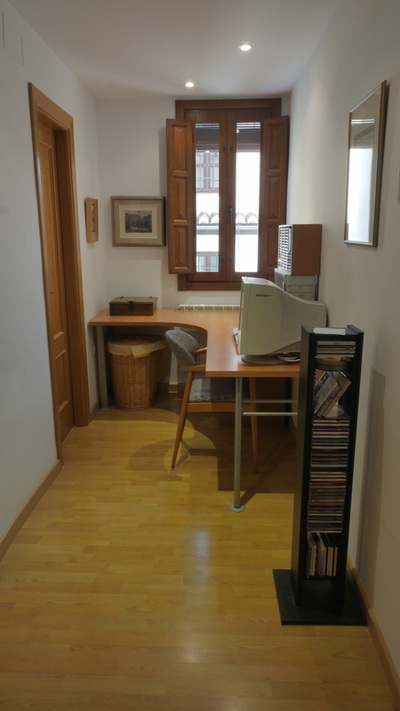 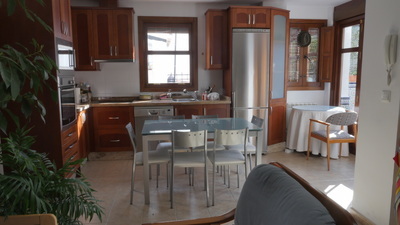 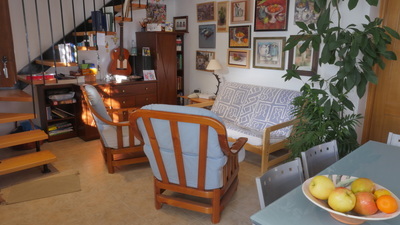 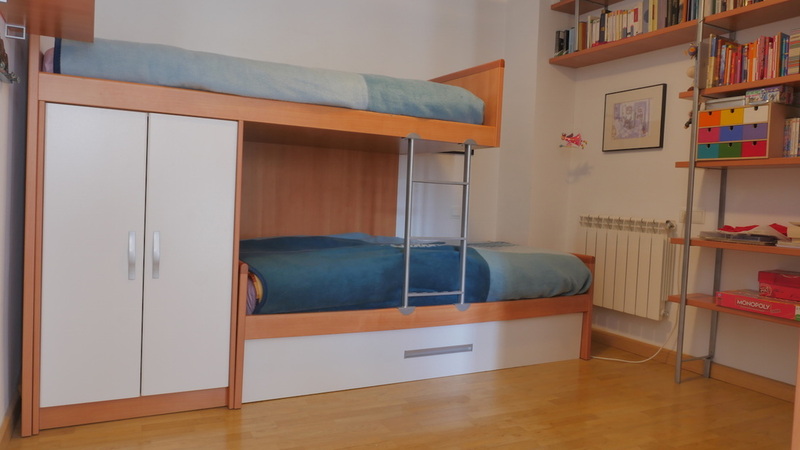 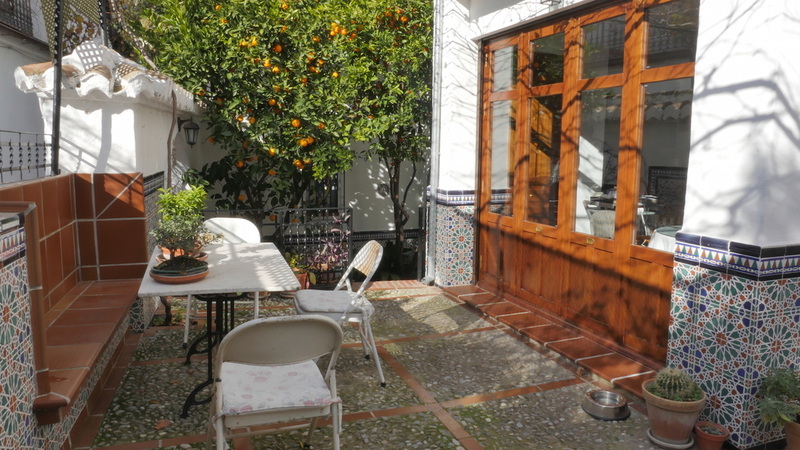 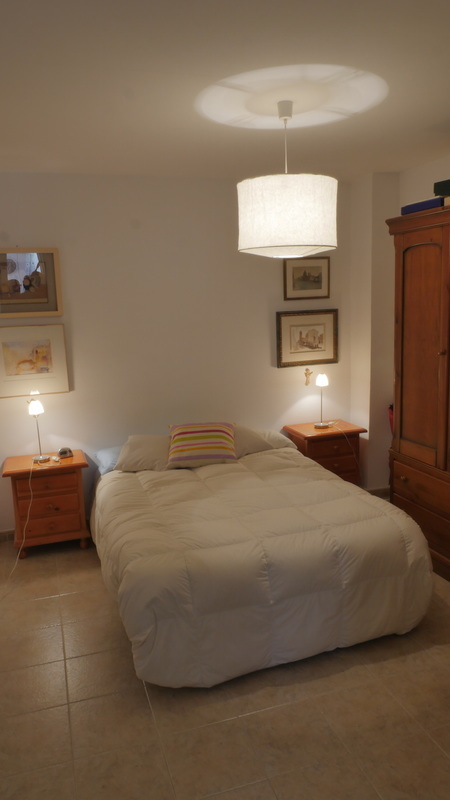 It is located in the lower Albaicin, a very close walk to town but also very quiet in a pedestrian only area. 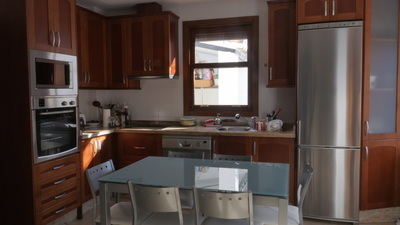 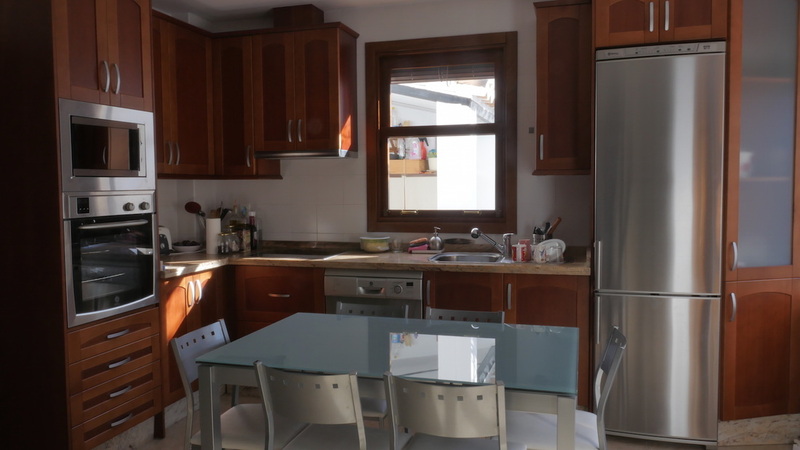 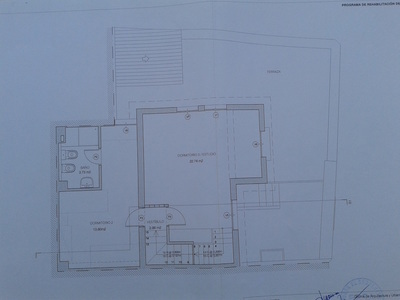 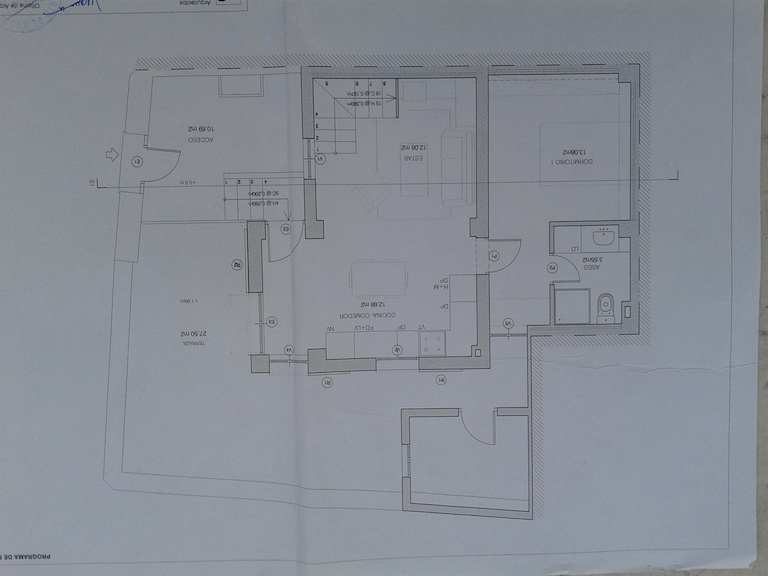 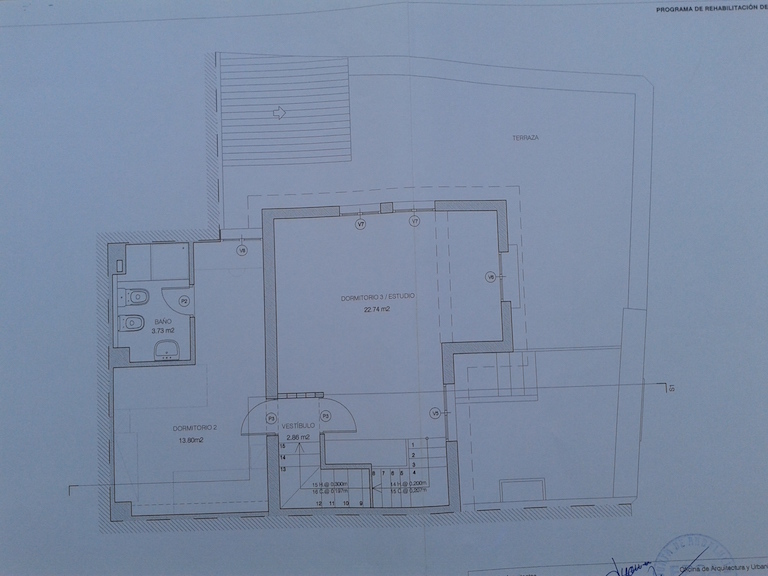 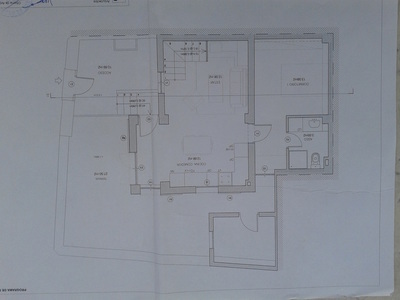 The house has 3 bedrooms, one with ensuite on the ground floor where the living room and kitchen are located. The other two bedrooms and a bathroom are on the second floor. The house has an efficient gas central heating system and two portable oil heaters.